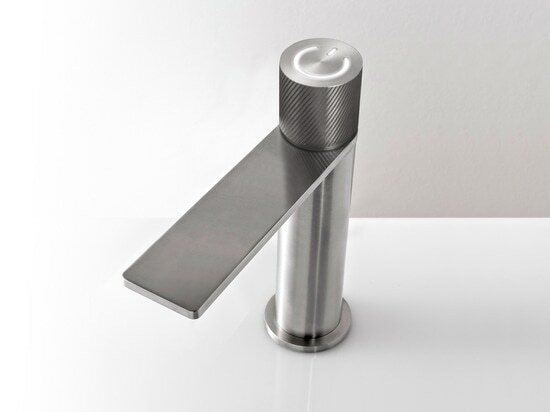 Every finish is capable of turning a tap from a functional item into something to admire, taking centre stage in the bathroom with its scene-stealing looks and distinctive style. 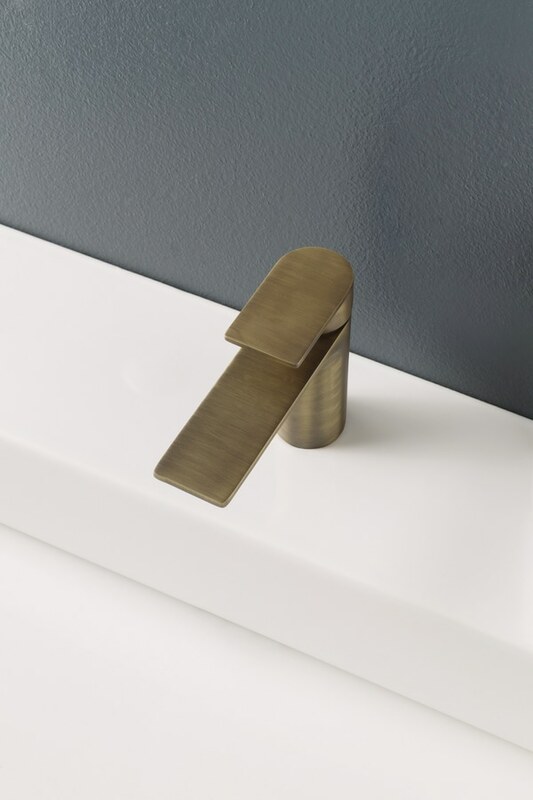 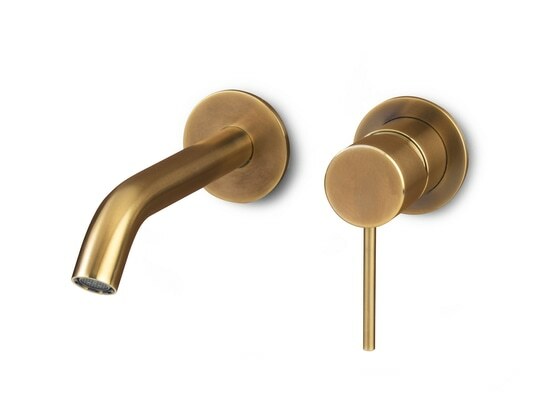 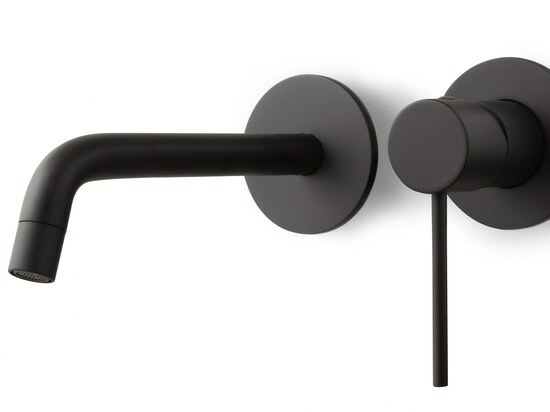 For example, in addition to classic chrome, brushed nickel, and matt black and white options, the RAN collection – which is one of Rubinetterie Treemme’s most versatile lines – is now also available with new matt burnished and gold finishes. 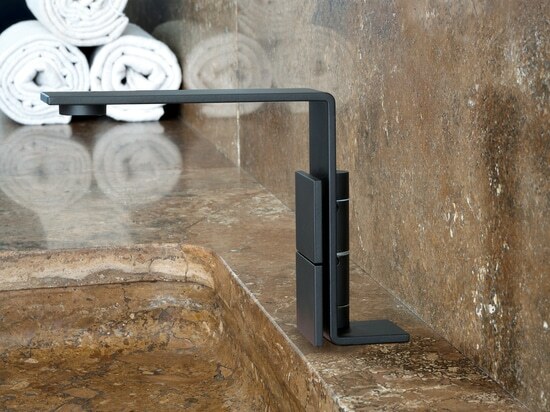 Refined, simple and elegant, the style of this collection designed by Marco Pisati stems from perfectly balanced design and functionality. 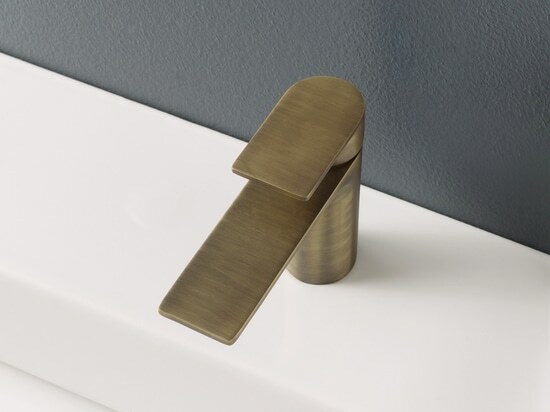 RAN is made of brass and its minimal look catches the eye thanks to a cylindrical body and a very slender top that conceals the aerator from view.